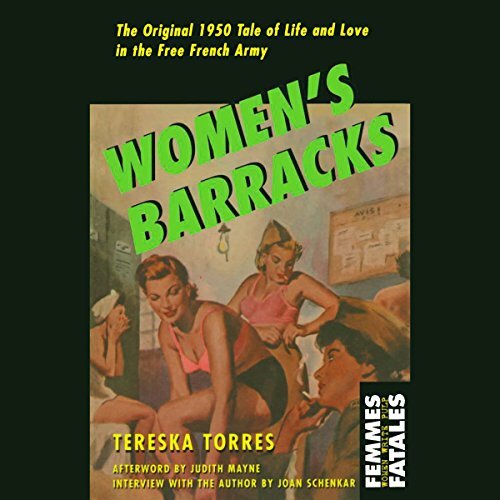 Showing results by author "Tereska Torres"
By Cecile depicts post-World War II France as it reels from war and recovery. 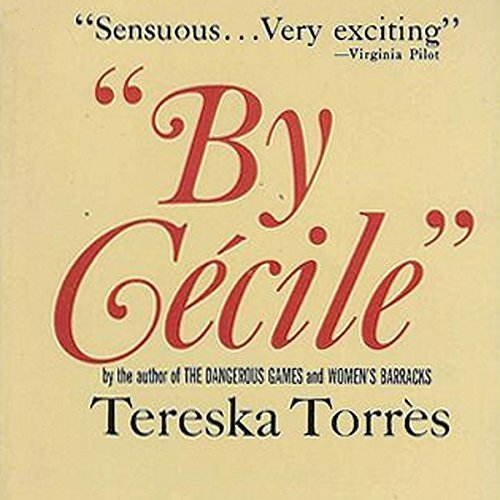 In Paris, an orphan girl, Cecile, finds refuge with an older man. He introduces her to nightclubs, intellectuals, artists (Jean Cocteau, Jean-Paul Sartre, and Eartha Kitt! ), and non-monogamy. When she falls for his mistress, she begins to live a life she deems worthy of writing about...but only under the pseudonym of her husband.